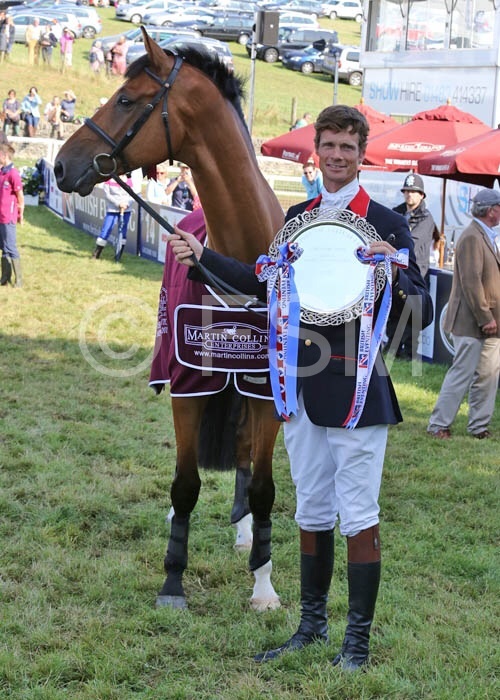 Top Biats continued his fantastic run by winning the Novice Championships, he jumped a lovely clear show jumping and went superbly cross country, and was in the very fortunate position of being able to incur 6 time faults, and still won by 2 marks. He went really well cross country and really took it all in his stride. It was fantastic that Margie and David Hall were there to enjoy his big moment and celebrate afterwards, but very sad that Judy and Jeremy Skinner were away. 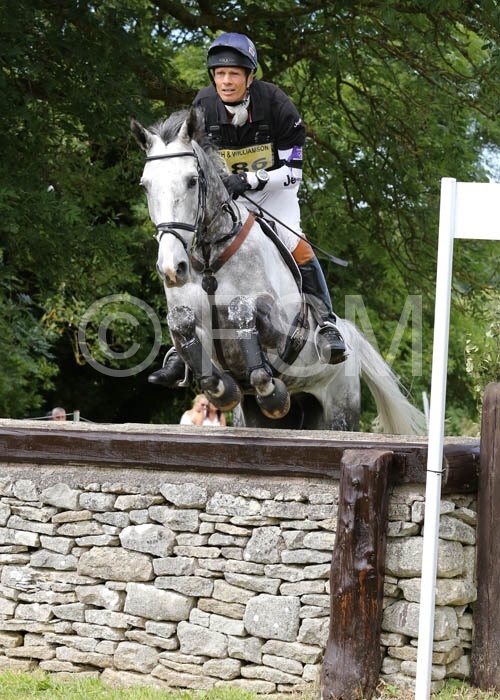 Topaze du Plain also had a very good Gatcombe, and I was thrilled with how he went. He had one fence down show jumping, and only had 7 time faults cross country. 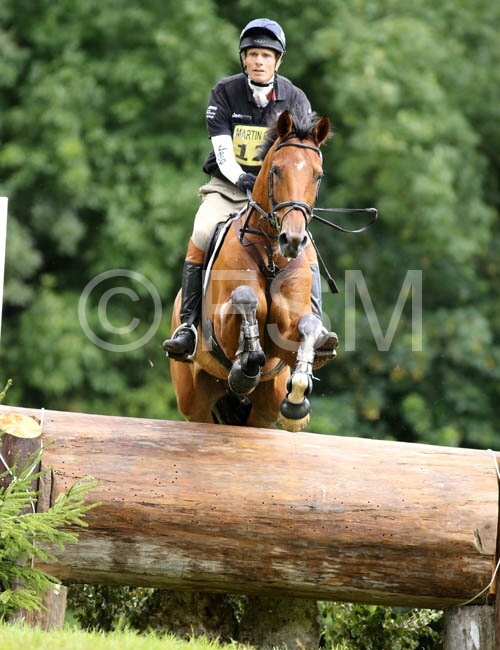 Gatcombe was a great experience for him and he will certainly be a better horse for it. 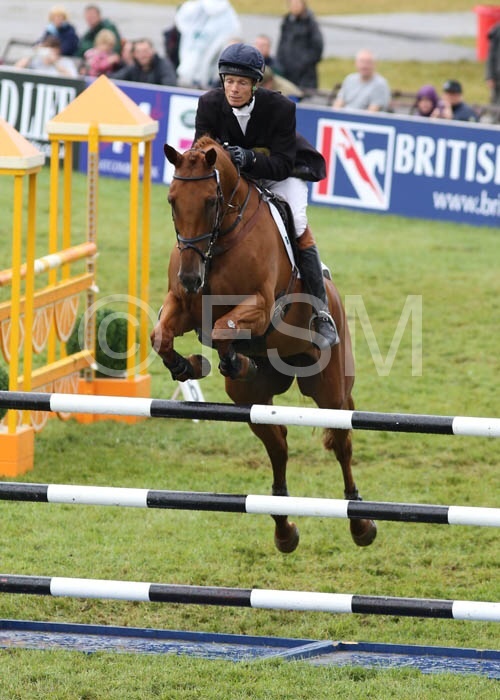 Bay My Hero finished 10th in the Advanced class. He was lying 2nd after dressage and show jumped very well. He gave me a lovely ride cross country and felt very comfortable, but there was no need to hurry him. Freddie Mac did his dressage, had two fences down show jumping, but I was in no way disappointed, he was a little bit onward bound, and it was a good decent track for him to jump. We then decided not to take him cross country. Luxury FH did an excellent dressage in the Intermediate Championships, to lie second on 26.4. He is really doing some very smart work now on the flat which is exciting. 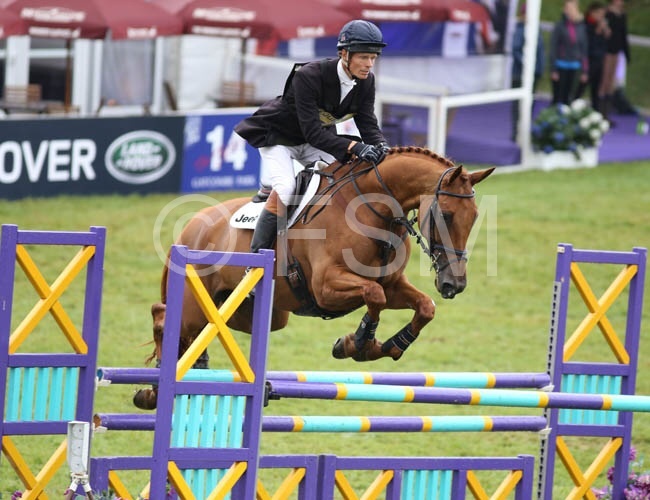 His show jumping round was very classy and one of not very many clears, which put him into the lead. 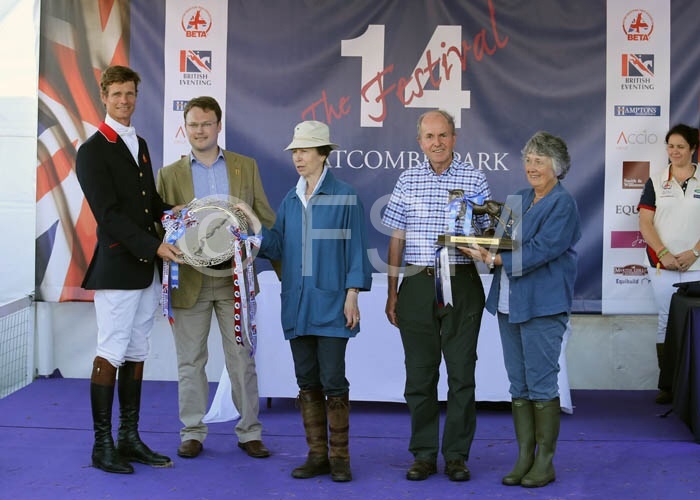 He gave me a brilliant cross country ride incurring 5 time faults, just clinching a very exciting win, the second in two years for Catherine Witt, whose horse Fernhill Pimms won last year. 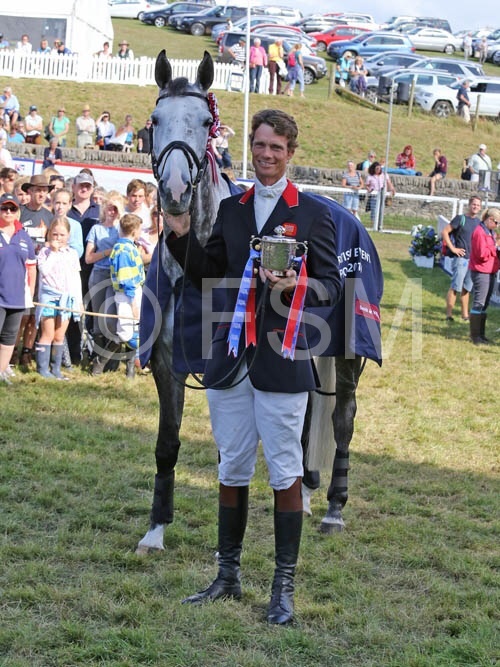 I had a very happy weekend, Gatcombe was as special as ever, overall the courses rode pretty well, although the ground was obviously on the firm side.